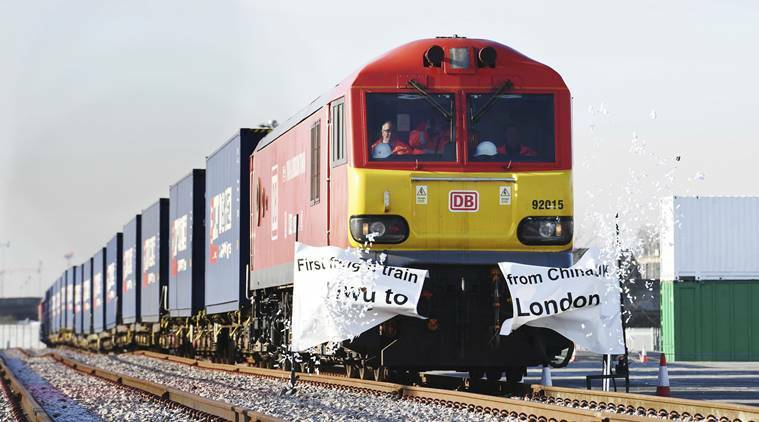 A train completed a direct freight service from China to London for the first time, on Thursday, January 19. The whole train journey took 17 days to complete and crossed the borders of countries like Kazakhstan, Russia, Belarus, Poland, Germany, Belgium and France before terminating in England. 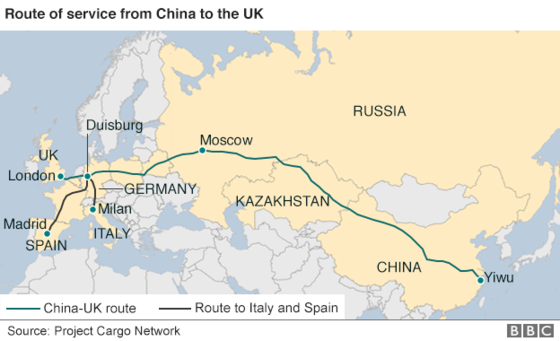 Since the tracks differ across countries, the same train could not travel directly from China to London. 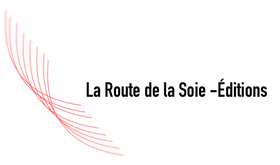 Instead, the goods were transferred to different trains at various points on the journey. 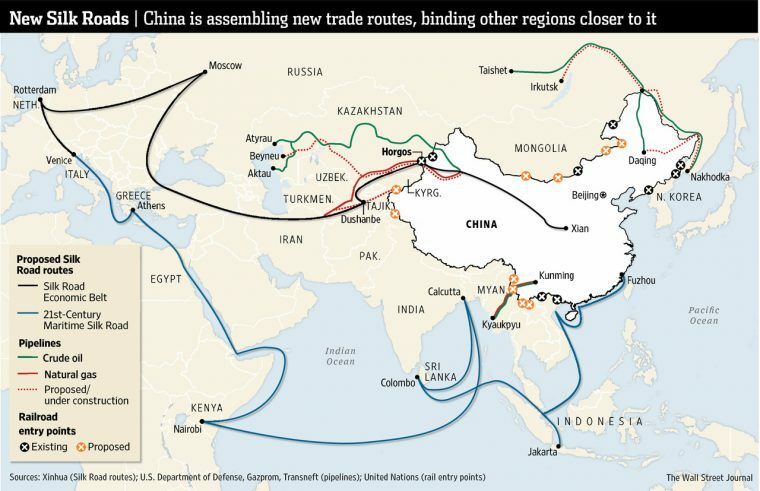 As part of the Maritime Silk Road, China has funded a S$14 billion offshore port in Malacca called the Melaka Gateway, which is widely seen to be competing for a slice of the shipping pie that Singapore now dominates.